Candy Bear - Free — Welcome to the GameSalad forum! August 2015 edited May 2017 in Announce Your Game! 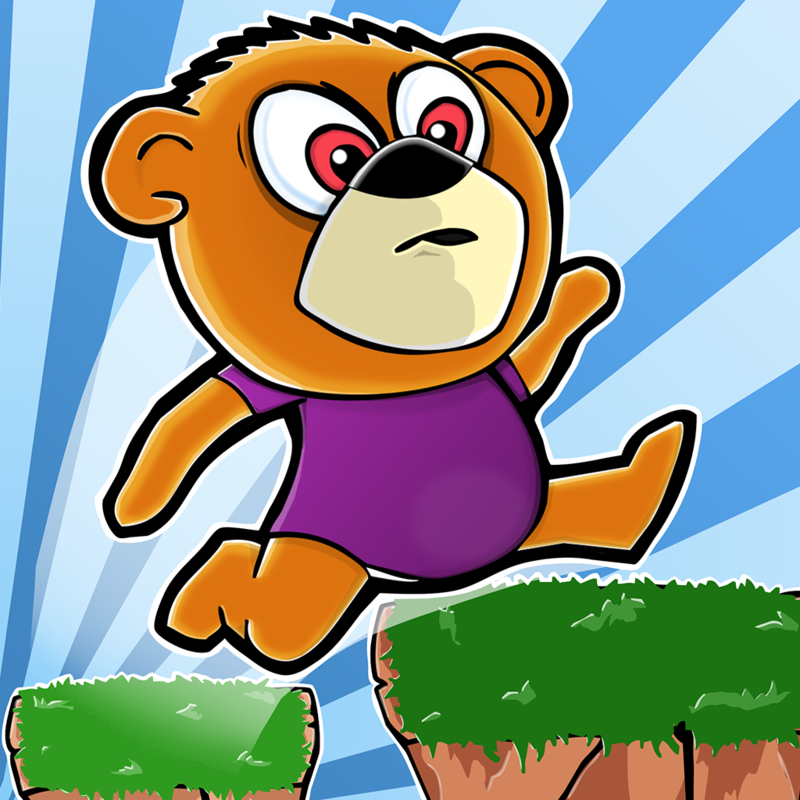 Our first 2d-platformer CANDYBEAR is as we speak "processing for App Store". It will be totally FREE to download on iPhone, iPod and iPad. 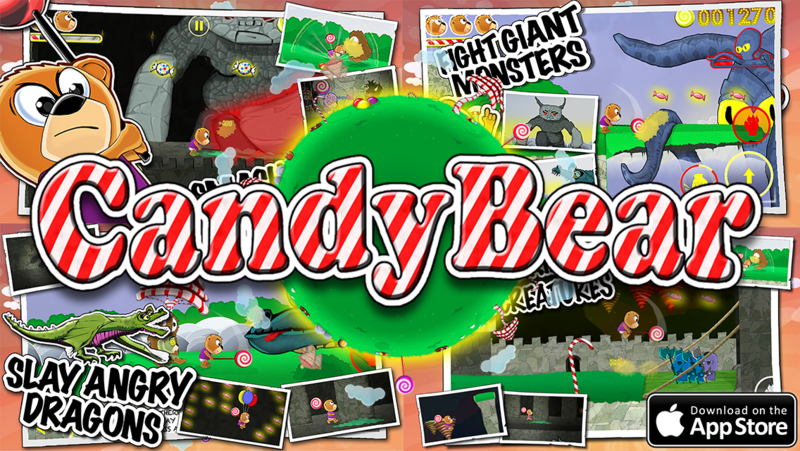 CandyBear - The Epic Adventure will first be out on iOS . An Android release is also in the making. What did you guys think of the game music?